Individual language lessons are the quickest and most intensive way to learn a language. One-to-one tuition definitely improves your language skills! 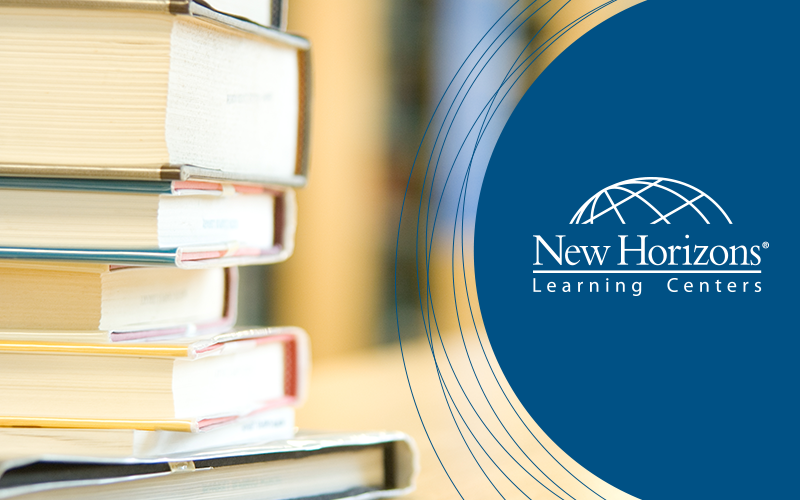 NH Learning Centre offers private lessons with highly qualified teachers. Our tutors offer lessons based on your individual goals and they can be arranged on your schedule. The number of hours and days per week are flexible and may include evenings and weekends if arranged with us in advance. We offer English, Russian, Latvian, German, French, Italian, Spanish, Portuguese, Swedish, Norwegian, Finnish and many more language private lessons. For more information, please, feel free to complete the form below or contact us: +371 67847600.